See That There: what's the color of the year? what's the color of the year? 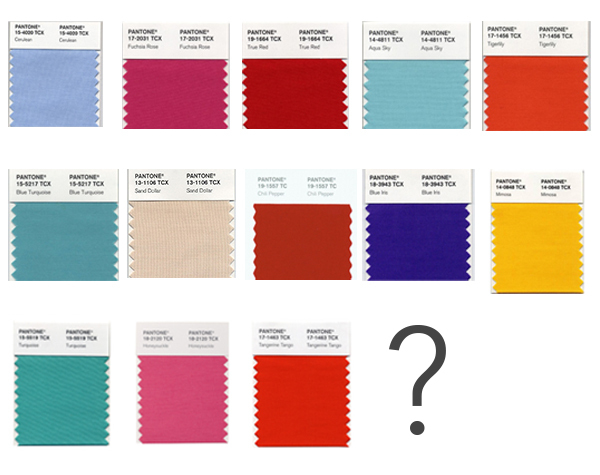 Pantone is about to reveal its 2013 color of the year. I love finding out what the color is because it's fun to see it start popping up all over the place (fashion, electronics, cosmetics, etc.). I thought it might be fun to look back at all of the old colors of the years and make a guess at what this year's will be. So what do you think?